Chrono-repairing smoothing oil-gel that smooths wrinkles, and makes skin apear new upon waking. 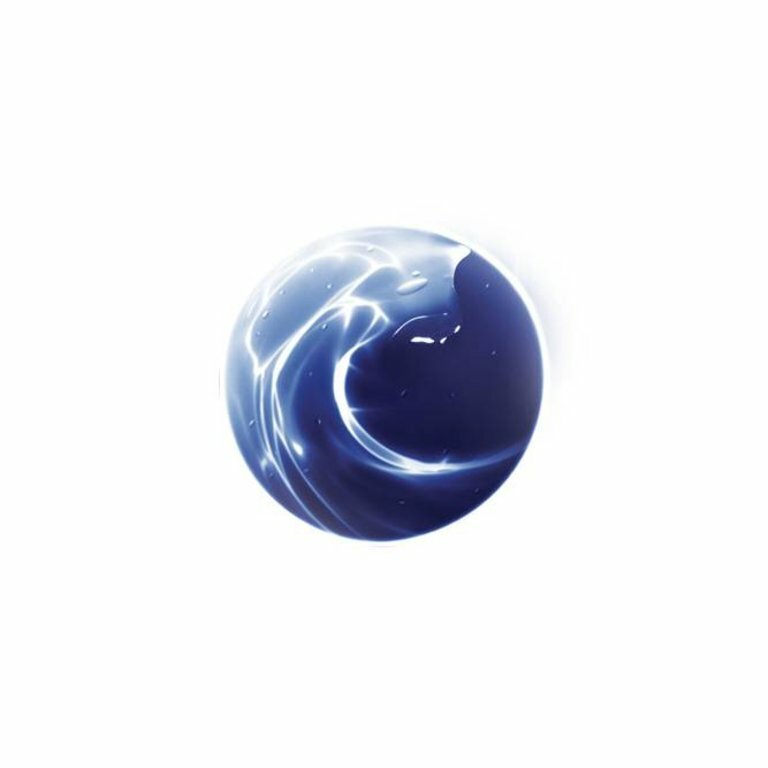 No more worrying about late nights and lack of sleep: this treatment's regenerating action works in the dark, revealing relaxed features and rested skin upon awakening. 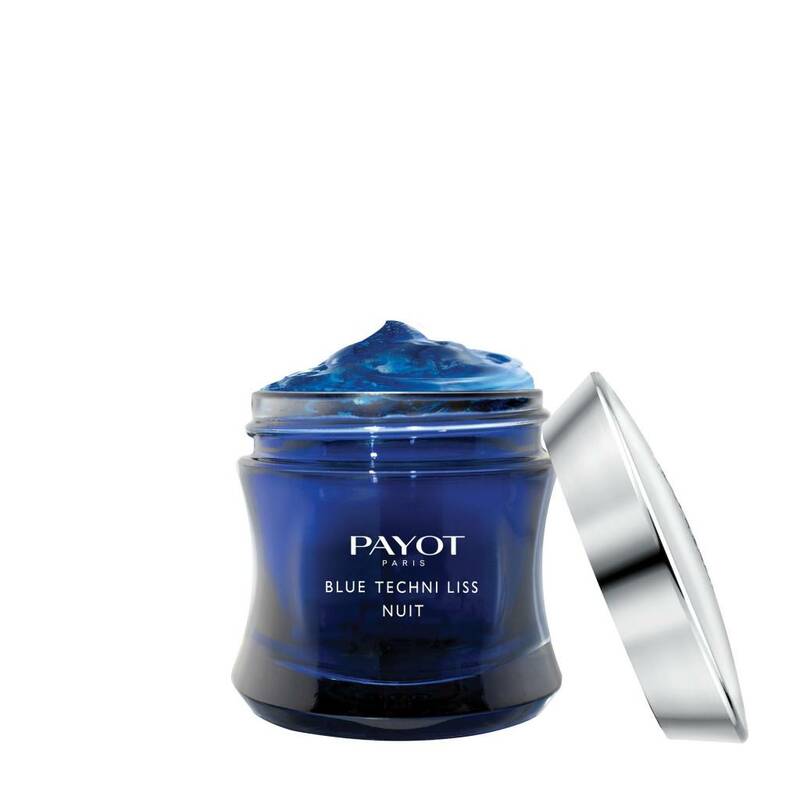 Its deep blue gel texture transforms into an oil upon contact with the skin, for an ultra-comfort finish and a peaceful night. In the evening, cleanse skin thoroughly and apply to the entire face, neck, and décolleté before going to bed. 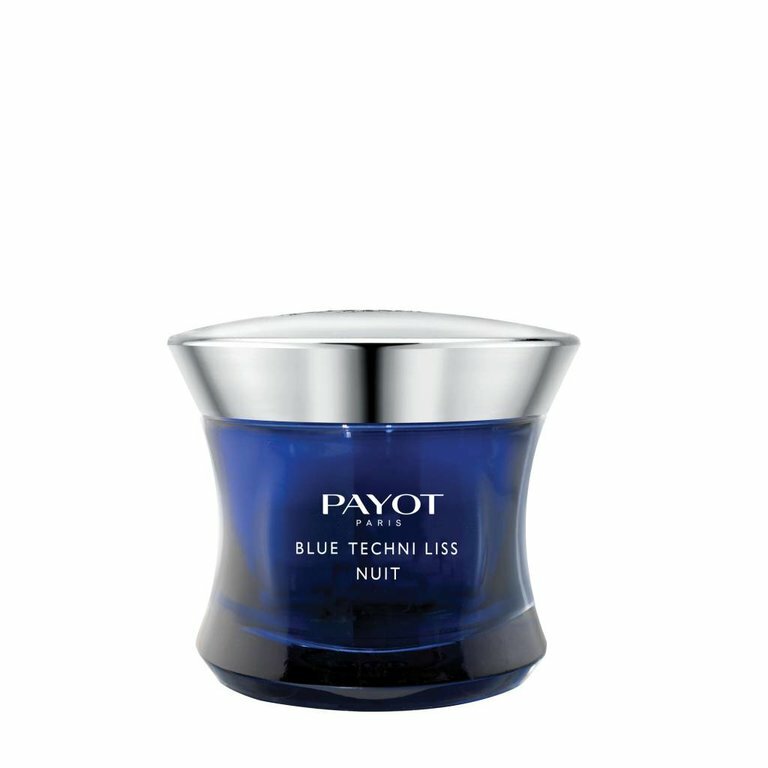 Smoothes wrinkles, restores radiance, and relaxes the features for a rested appearance.